and tools regardless of how you access them. “EULA” means our end user licence agreement relating to the Website. from time to time, as the case requires. “Services” means any services provided by Daisy D Pty Ltd accessible through the Website. becomes bound to our EULA. will remain in effect until the revised version takes effect. otherwise use the Website to obtain information or Services from us. The information sent to us may include data on the pages you access, device identifiers, your location, standard web log data, transaction data, and other information as described in paragraphs 11 through 16. Web log data includes the browser type you’re using and traffic to and from any Account. details relating to any communication otherwise completed by, or in relation to, you through the Website. detailed Personal Information, such as your date of birth or other personal identifiers. We may also obtain any information about you from third parties such as credit bureaus, Payment Processors, and identity verification services. access device to identify any malicious software or activity. We may also collect additional information from or about you in other ways, such as through our support team, results when you respond to a survey or poll, and from interactions with any other person through the Website or an Account. to promote trust and safety with our Users’ and the Website. We may use both session and persistent Cookies. Session Cookies expire and no longer have any effect when you log out of your Account or close your browser. Persistent Cookies remain on your browser until you erase them or they expire. We may encode our Cookies so that we can interpret the information stored in them. You are free to decline our Cookies if your browser or browser add-on permits, but doing so may interfere with your use of your Account or the Website. You may encounter Cookies on websites that we do not control. For example, if you access a third party website through your Account, there may be a Cookie placed by the web page or an application within it. include information that has been made anonymous and does not identify a specific User. We store and process your Personal Information on our computers in the USA, Australia, and in other foreign jurisdictions. then you may opt-out at any time by using the unsubscribe or opt-out feature contained in the communication that we send to you. You cannot opt-out of system messages that relate to your Account and use of the Website. Information generated by the Website, which includes data relating to your use of the Website, is used by us for our internal development purposes. We may share your Personal Information with the following persons, or classes of persons. Service providers under contract who help with our business operations such as fraud prevention, bill collection, marketing, shipping and transport, and technology services. used contrary to this policy, you will receive prior notice. Law enforcement, government officials, or other third parties pursuant to subpoena, court order, or other legal process or requirements applicable to Daisy D Pty Ltd or one of its affiliates. to investigate violations of our EULA. content or information practices of third parties.  You can review and edit your Personal Information by contacting our Privacy Officer at hello@theavenuere.com.au or hello@urbanpropertycollective.com.au. If you have a privacy complaint, you should report it by emailing us athello@theavenuere.com.au or hello@urbanpropertycollective.com.au. Resolve all complaints within 60 days, however, this may not be possible in all circumstances. Where we cannot resolve a complaint within 60 days, we will notify you of the reason for the delay as well as an indication of when we expect to resolve the complaint.